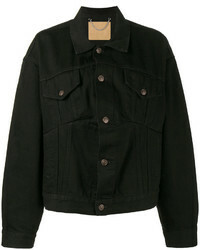 No Brand Helmut Lang Vintage Classic Raw Denim Jacket £325 Free UK Shipping! 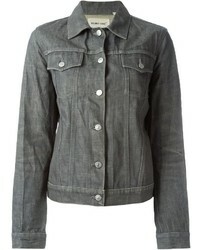 WÅVEN Waven Cilla Denim Jacket £39 £47 Free UK Shipping! 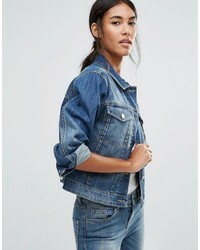 Asos Denim Borg Jacket In Mid Wash Blue With Pockets £40 £64 Free UK Shipping! 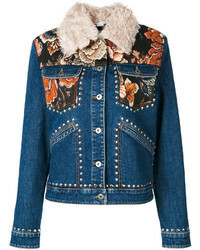 Gucci Embroidered Denim Jacket £1,711 Free UK Shipping! 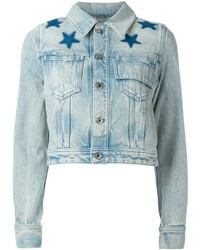 Givenchy Star Print Bleached Denim Jacket £599 £855 Free UK Shipping! 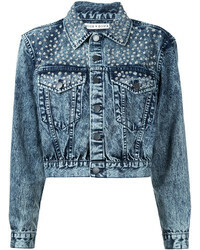 Alice + Olivia Aliceolivia Studded Denim Jacket £465 £775 Free UK Shipping! 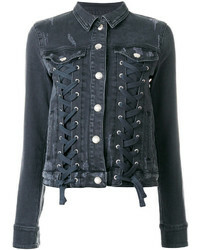 Versus Lace Up Denim Jacket £288 £444 Free UK Shipping! 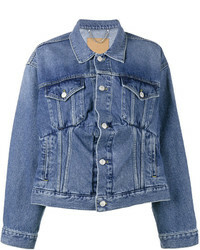 Balenciaga Swing Denim Jacket £354 £887 Free UK Shipping! 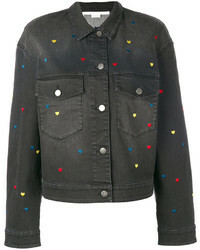 Stella McCartney Denim Heart Embroidered Jacket £782 £1,564 Free UK Shipping! 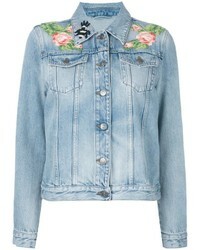 Stella McCartney Fitted Denim Jacket £262 £584 Free UK Shipping! 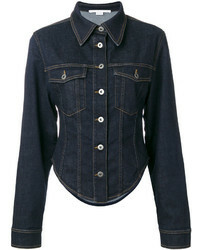 Stella McCartney Nashville Denim Jacket £876 £1,251 Free UK Shipping! 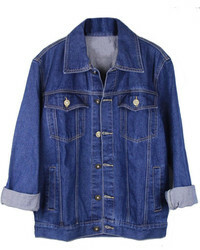 Balenciaga Swing Denim Jacket £773 Free UK Shipping!